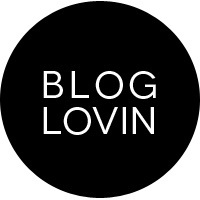 Hello lovely girls!! 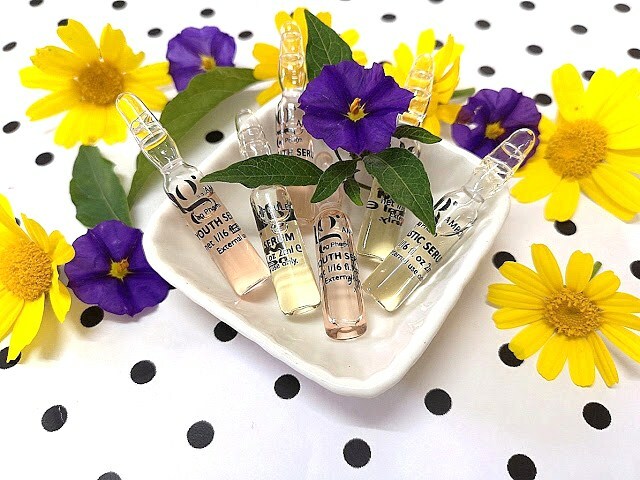 How are you today? 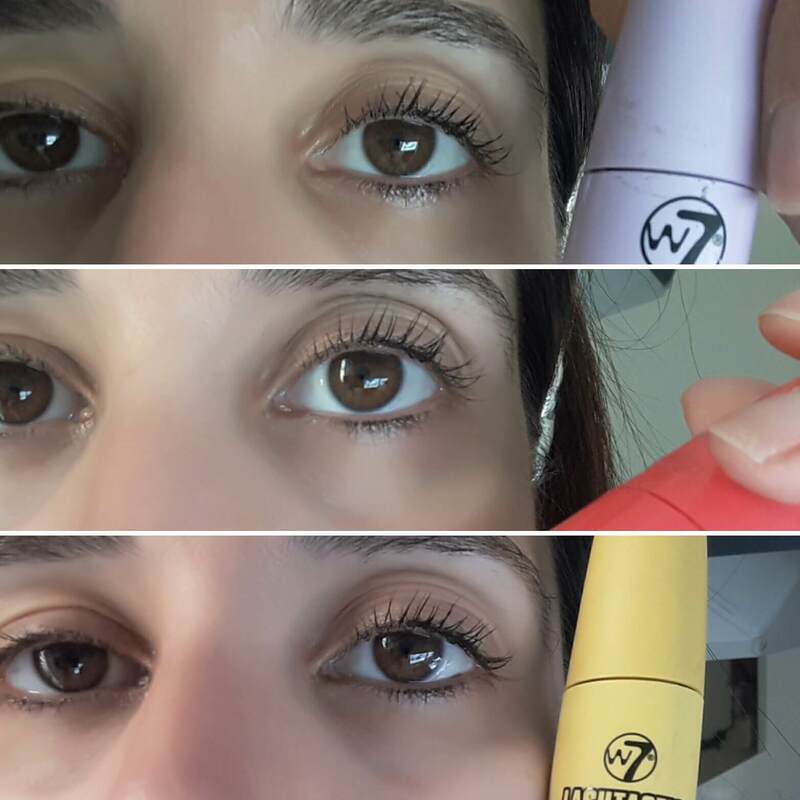 I am back with my most favourite post for this month and I wanted to sit down and write about these three W7 mascaras for so long (to be honest, I started writing this post as soon as I tried these mascaras since I wanted to write every single detail about their performance but I did not finish it) but I wanted to provide swatch pictures too, and I just couldn't do it. It was impossible. 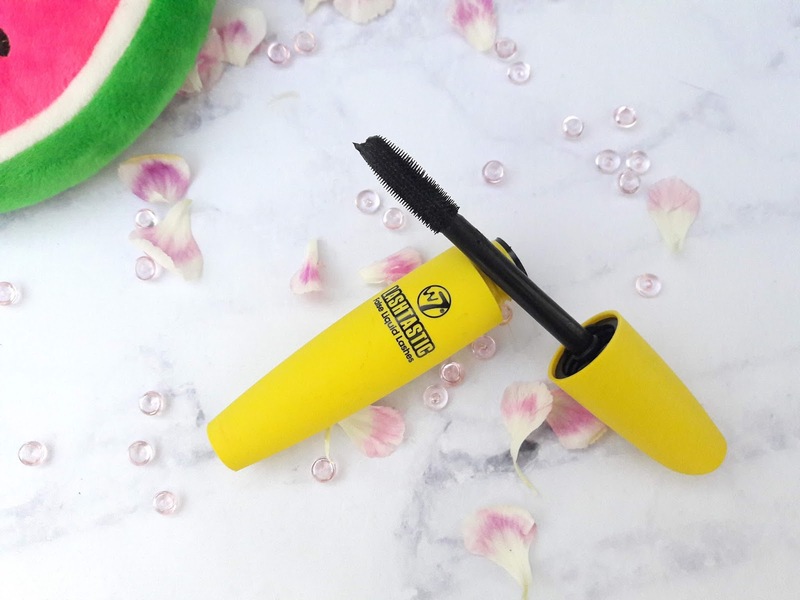 Girl, the struggle is real, I cannot capture my lashes correctly to show how a mascara performs to save my life. Last week I was at home with my partner in crime (Tyrion) and I thought why not doing this whole process again since I have free time? And I think I did it. I also put the review in bullet points, it's easier to make comparison between each mascara and I like this format best. 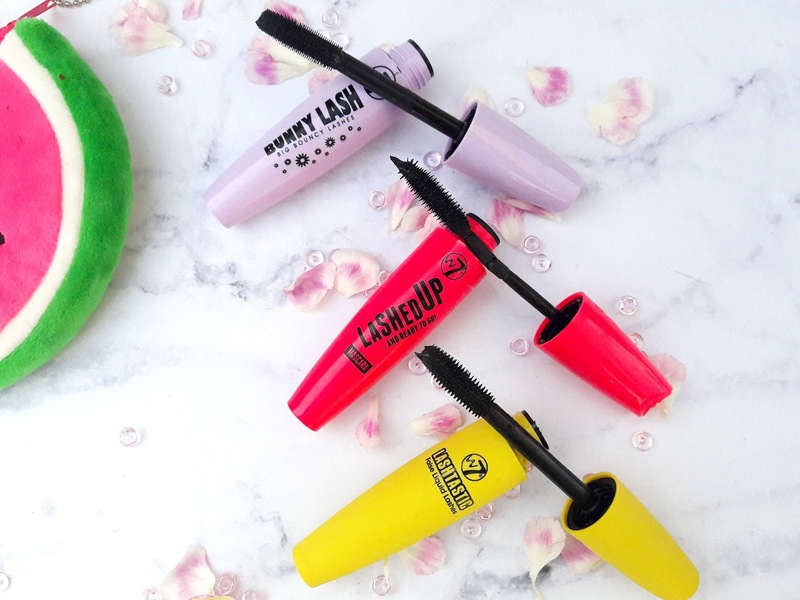 Hope you find it helpful and let's see how these W7 mascaras perform. 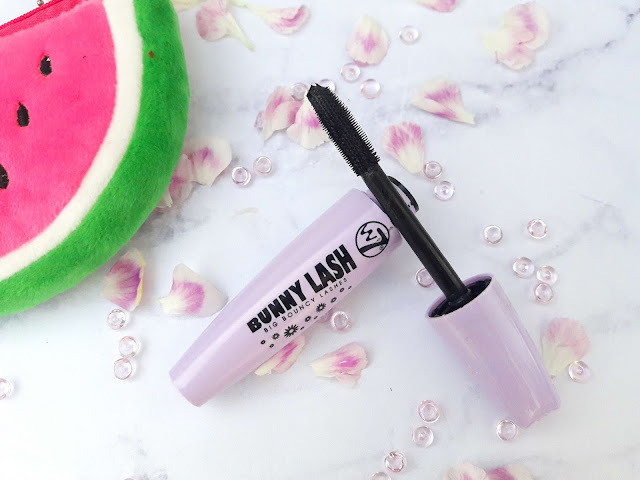 I feel this mascara is better for my lashes, it gives volume and length, does not curl them however, but for a natural everyday look, this is the best for me. 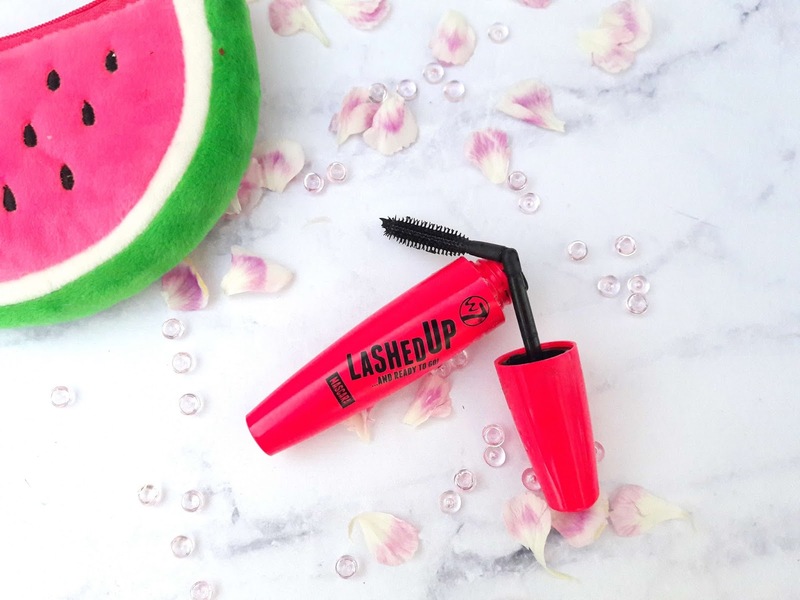 The Lashed Up mascara was my least favourite, I feel that it does so little for my lashes, I could get the same result with a clear mascara that only conditions lashes and makes them wet, it doesn't give volume or definition and this kind of wand that bends is so difficult to use. Have you tried these mascaras? 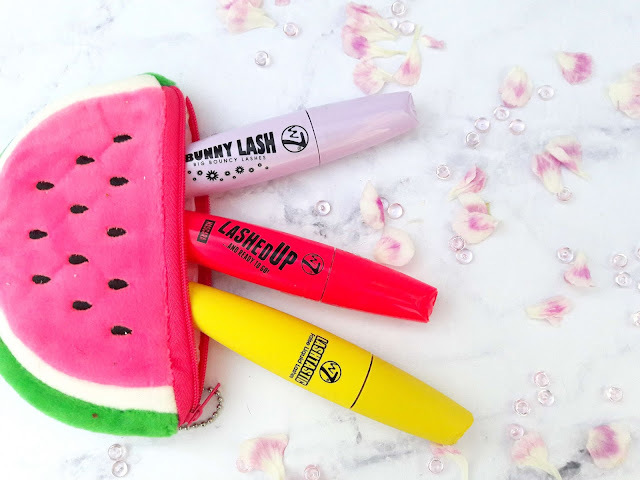 What mascara are you using at the moment?